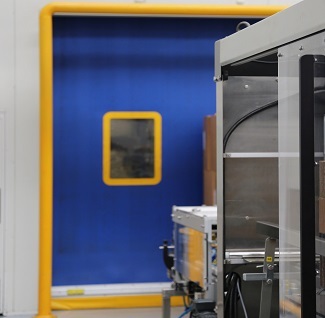 Efficient and accurate product packaging lines are an important part of staying profitable. To achieve positive ROI your packaging machines need to be operating at their rated capacity with efficiency. If you’re underperforming in either area, your profits are being eaten away before your product leaves the factory. 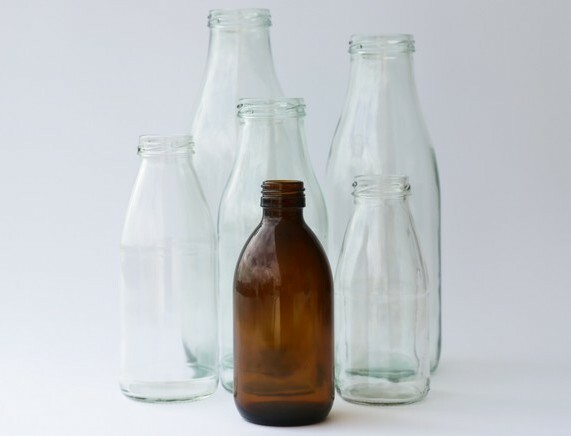 Supplying low cost internationally sourced stock or proprietary glass bottles! 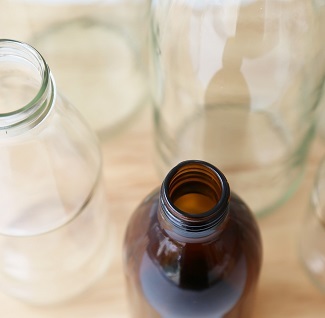 With multiple suppliers around the world, we’re able to source glass containers for food and beverage. We can work from designs or manufacture custom bottles to meet your needs. need a more effective way of packaging your products? We were contacted by Hatay Breweries to provide options for the installation of a complete Can Filling Line. Our brief was to build a Can Making line that would run in excess of 300 cans per minute incorporating leading edge technology.